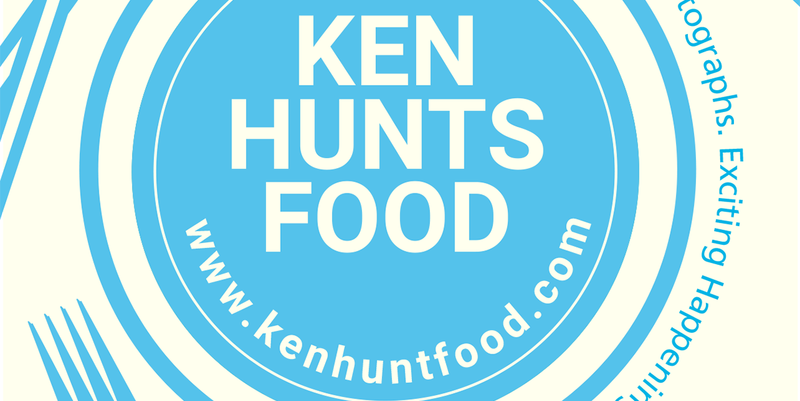 Ken Hunts Food: 34 Bishop @ Bishop Street, Georgetown, Penang. We were there on one of the early Chinese New Year days and the serving speed was very slow. It took them a little less than an hour to serve the mains and another half an hour for the dessert. We were quite disappointed with their serving speed and hope that it was because of Chinese New Year and nothing else. Both Pasta dishes did not disappoint... with Miso Wafu Pasta stands out more. 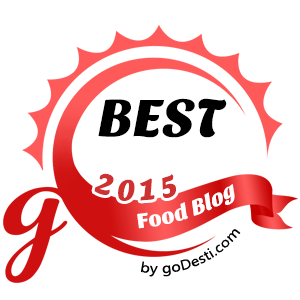 The Spaghetti was al-dentely cooked and served with rich and creamy Japanese-styled Goma sauce. The Miso flavor was not strong but the Sesame flavor was bold. The sauce felt a little salty at the beginning but it gets better when the Spaghetti was well-mixed together. Lamb Stew with Garlic Toasts was the star dish of the day, the meat was tender and the flavor-combo was beautifully done. The accompanying Garlic Toasts were not shabby either, the texture was fluffy and soft, almost like buttered Brioche. The seasonings were however, on the heavier side. We ended the meal with their Bananas Foster French Toast... ordinary ersatz Toast served on a bed of Caramel sauce. It did not seem convincing at first but the Caramel sauce was delicious. It was not saccharine sweet but just good enough at comfortable level, we were a little let down with the choice of Toast though, Brioche might work better in this case. Address: 34, Bishop Street, 10200, Georgetown, Penang. Business Hours: 11:30 am to 10:30 pm. Closed on Sundays.